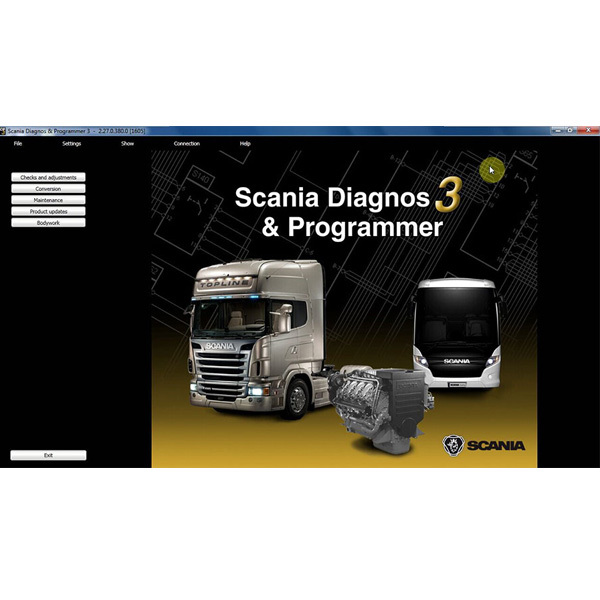 Description: Whosales Scania XCOM 2.27 Scania XCOM software for VCI2 VCI3 chiptuning drop ship Scania XCOM 2.27 Scania XCOM software for VCI2 VCI3 chiptuning. 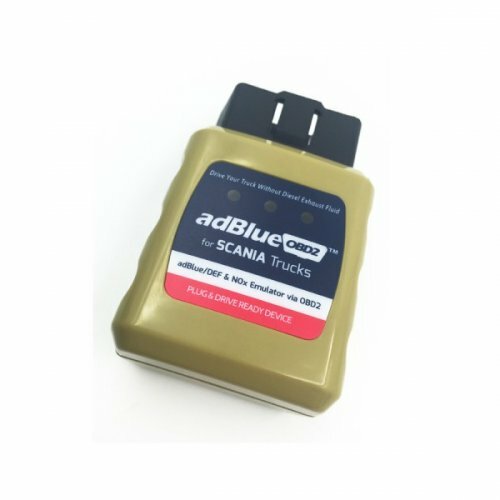 Description: Whosales AdblueOBD2 Emulator for SCANIA Trucks SCANIA AdblueOBD2 Emulator drop ship AdblueOBD2 Emulator for SCANIA Trucks SCANIA AdblueOBD2 Emulator. 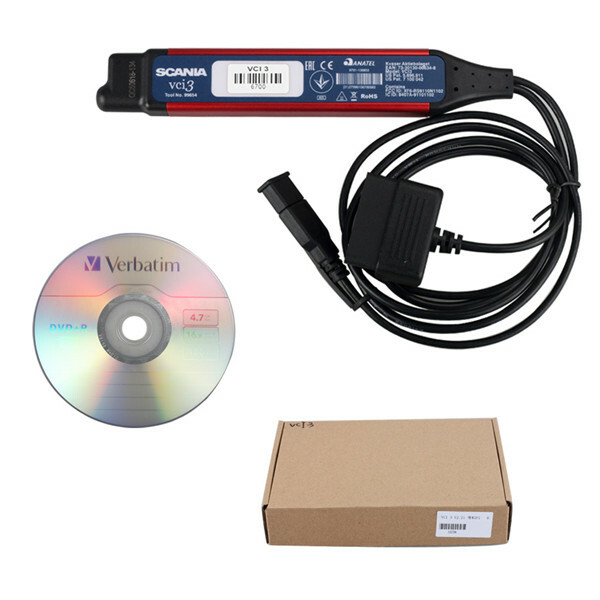 Description: Whosales Scania vci2 sdp3 truck diagnostics software V2.20 with usb key drop ship Scania vci2 sdp3 truck diagnostics software V2.20 with usb key. 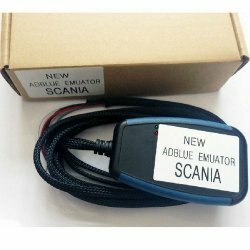 Description: Whosales 2013 emulator adblue scania truck Adblue Emulation Module drop ship 2013 emulator adblue scania truck Adblue Emulation Module. 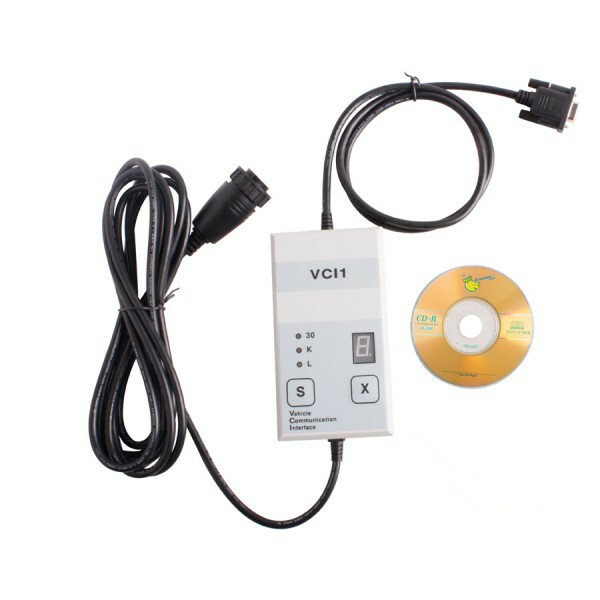 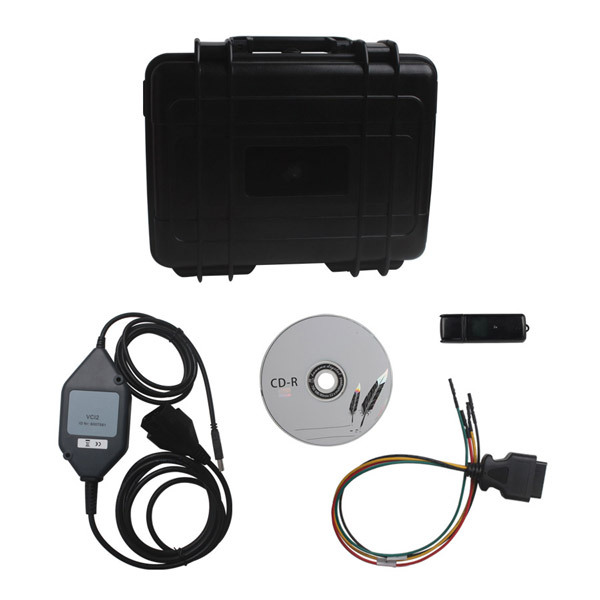 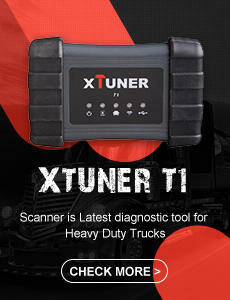 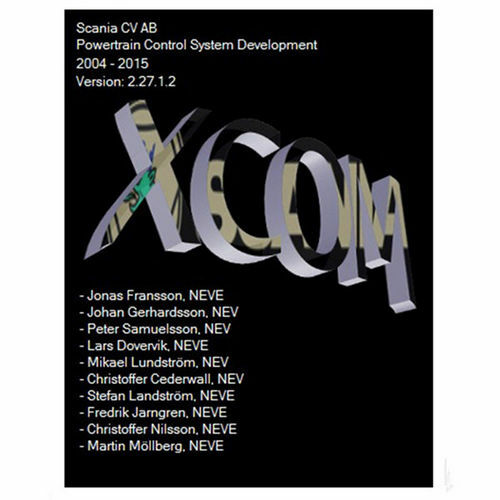 Description: Whosales Scania VCI 1 interface Scania VCI 1 truck diagnostic tool drop ship Scania VCI 1 interface Scania VCI 1 truck diagnostic tool.